TORONTO (June 12, 2013) — Call2Recycle® Canada, the country’s first and largest consumer battery stewardship program, supports the proposed Waste Reduction Act and Waste Reduction Strategy recently announced by Ontario Environment Minister, Jim Bradley. 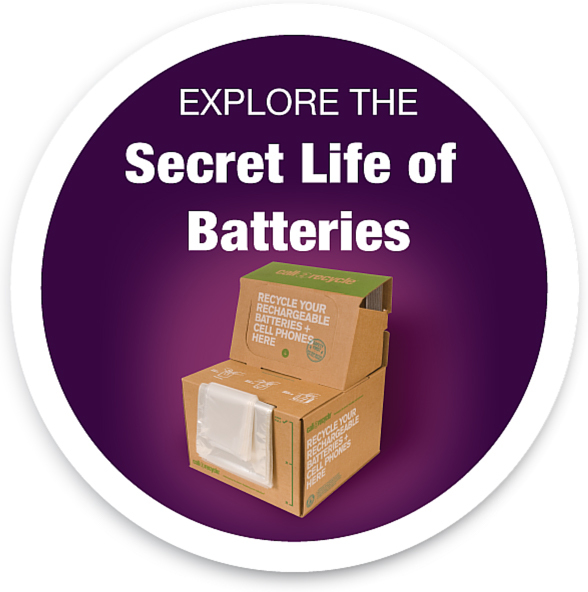 This proposed policy would create a more open market, allowing organizations like Call2Recycle to build on their successful track record as an established, nationally-recognized battery collection program. If passed, the Waste Reduction Act would place greater emphasis on individual companies to manage the end of life disposal of their products, making producers of products, expanded beyond single-use batteries to include rechargeable batteries, to be responsible for waste reduction outcomes. Additionally, the Act will give individual producers the opportunity to select how they will meet their provincially-mandated waste diversion requirements, whether individually or through a product stewardship program, like Call2Recycle. Currently serving as the product stewardship solution to over 200 product and battery manufacturers, Call2Recycle is pleased to see new legislation introduced that supports its current free-market program model.